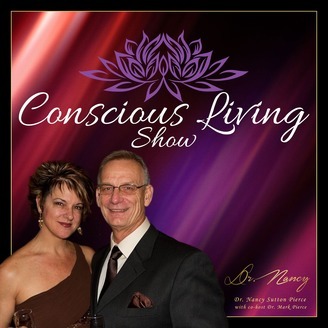 Dr. Nancy Sutton Pierce IN THE HOT SEAT! 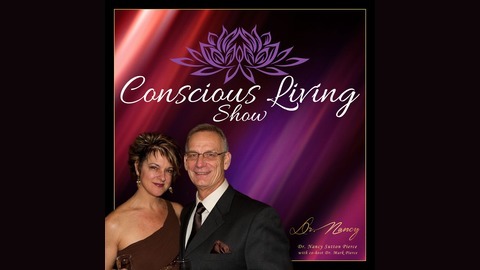 Enjoy the playful banter between these two as Dr. Mark slips into the interviewer's seat and asks the questions of Dr. Nancy about an array of tantalizing topics. What is essential to know about STI's? How to Ask for What you Want - and why this is important.